Concrete for commercial and domestic use. Tell us about your construction project and we will advise on the best concrete solutions for you. This stage refers to the accurate measurement of mix ingredients in order to produce concrete of the highest quality. This stage is about the equipment used during the production process as well as the handling procedures. This stage refers to the concrete inspection methods and the process of transporting concrete to the construction site. 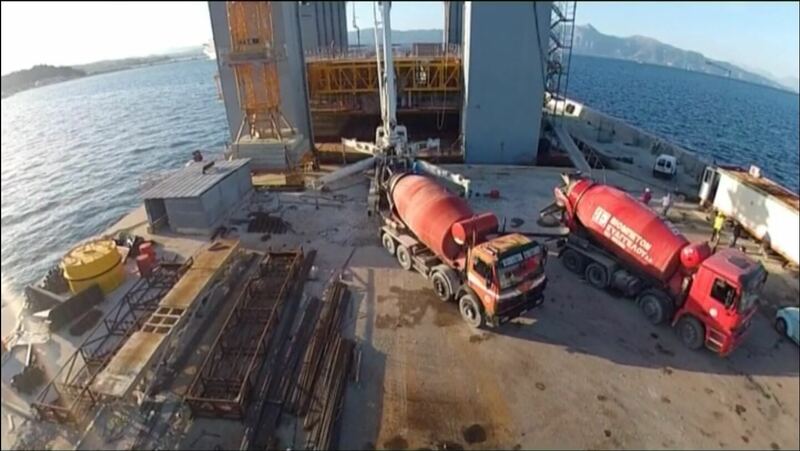 The ready-mixed concrete company VIOBETON EVAGGELOU has been offering concrete production services since 1980 and since then has completed a wide range of projects (70% of projects) on the island of Corfu. Having gained much experience in producing concrete and selling aggregates, VIOBETON EVAGGELOU places always emphasis on detail and excellent quality of services in order to fully satisfy customers. 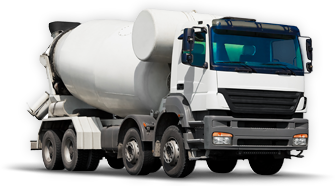 The company VIOBETON EVAGGELOU, the leading supplier in concrete on Corfu, offers ready-mixed concrete for every type of construction project…. We offer a wide range of concrete strengths to fit any concrete needs. I consent Viobeton Evaggelou to keep my personal data, having read and agreed with Terms & Conditions. We build whatever you think of. We can deliver anywhere on Corfu.